Beginning in 2020, an estimated $1.1 million in additional revenue could be added to the county’s annual road budget if the Delaware County Board of Commissioners approves levying a tax on all motor vehicle registrations within the county. Commissioners held the first of the two public hearings Thursday concerning the matter. The second meeting will be held at 9:45 a.m. on Monday, Jan. 28, in the commissioners’ hearing room at 101 N. Sandusky St., Delaware. If the request is approved by the commissioners, the cost to register a vehicle in Delaware County will increase $5 “across the board,” said Chris Bauserman, county engineer. 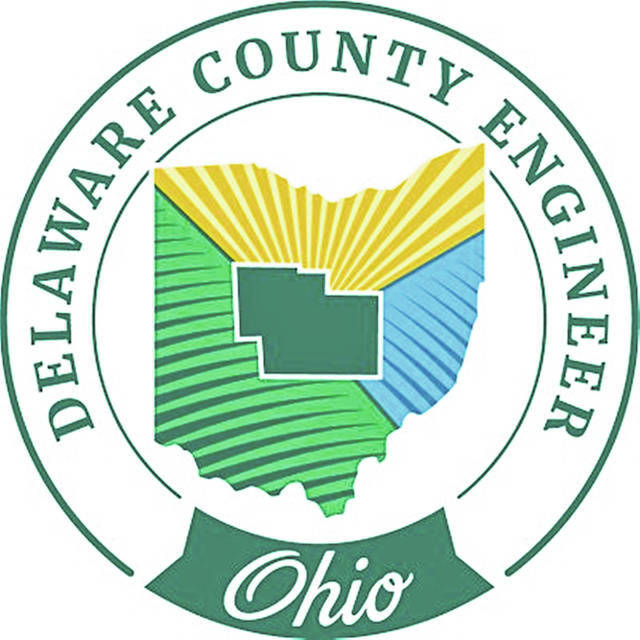 He projects that by 2020, there will be approximately 200,000 registered vehicles in Delaware County, which would generate the additional $1.1 million in revenue for road construction, repair and maintenance. “A hundred percent of the revenue goes to the county,” he said. Ohio Revised Code Section 4504.24 was passed by 132nd Ohio General Assembly in 2017 granting county commissioners the authority to levy the vehicle registration tax for the sole purpose of the county’s roads. Bauserman said on top of the basic fee, there are permissive county fees allotted in $5 increments. He said depending on the jurisdiction which a vehicle is registered within Delaware County, the yearly vehicle registration fee is between $44.50 and $54.50. In the Nov. 26 session, Chief Deputy Engineer Rob Riley stated the county currently charges two permissive license fees totaling $10. “This would be a third $5 fee placed on vehicle registrations starting in 2020, assuming this would be passed by your board in 2019,” he said. Bauserman said per the Ohio Constitution, vehicle gasoline and registration taxes cannot be spent on anything other than roads. “They are basically user fees that have to be spent for the benefit of the user who is paying for that service,” he said. But, Bauserman said all things are not fair when it comes to higher mileage and alternative fuel vehicles. Bauserman added an increase in the motor vehicle fee helps address the inequity across the board fairly. Bauserman said if the commissioners approved the action, they would need to certify it to the Ohio Department of Taxation by July 1, 2019, and could begin collecting the revenue generated by the permissive tax starting Jan. 1, 2020. 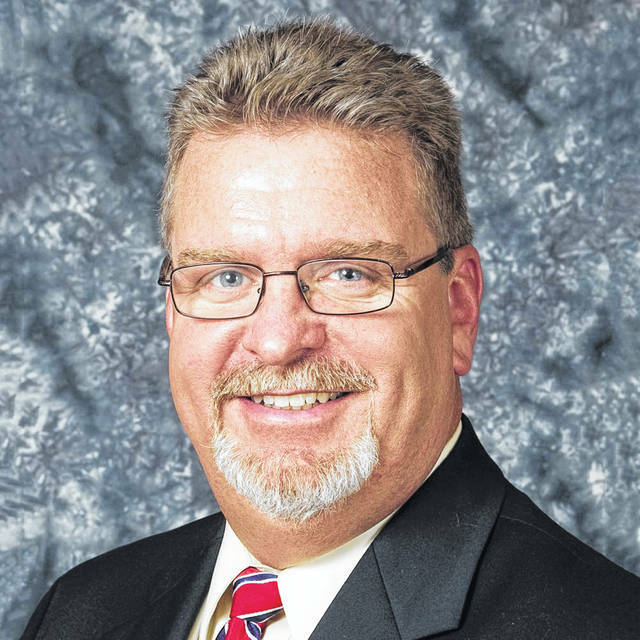 Dean Ringle, County Commissioners Association of Ohio executive director, said 23 of Ohio’s 88 counties have enacted the vehicle registration tax. According to the code, “authorized purpose” means the tax is to be used only for the following items: Purchasing, erecting, and maintaining street and traffic signs and markers; erecting, and maintaining traffic lights and signals; planning, constructing, improving, maintaining, and repairing public roads, highways, and streets; and maintaining and repairing bridges and viaducts. The list is only an example of a few of the items the tax is allowed to be used for. This entry was tagged Chris Bauserman, D. Anthony Botkin, Dean Ringle, Delaware County Board of Commissioners, Delaware County Engineer’s Office, Tax. Bookmark the permalink.